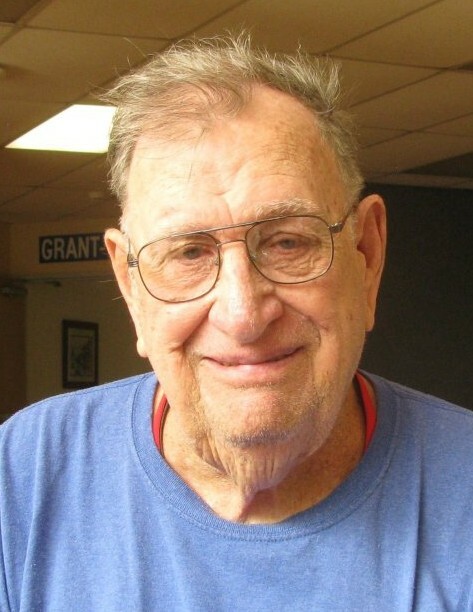 William Robert Hohenstein, 91 passed away peacefully on December 26, 2018 at The Ohio Veterans Home in Sandusky. Husband of Helen (nee Holder) who passed away in 2013. Father of Bill (Lyn), Linda (Tom), Melanie (Jeff). Proud grandfather of Rob, Tracy, Christopher, Veronica, Mike and great grandson, Louis. Bob was a WWII veteran. He served in the navy on the aircraft carrier USS Saratoga. He was a long time member of the Goodyear hunting and fishing club. He was passionate about vegetable gardening and playing cards. The family is planning a private ceremony later this year.